The Berlin Festival line-up continues to grow to with yet more new additions including Nicolas Jaar, Miike Snow, Crocodiles, Brandt Brauer Frick, Light Asylum and When Saints Go Machine. These new acts join a bill of artists that includes Grimes, Sigur Rós, Franz Ferdinand, Orbital, Little Dragon, Friendly Fires, The Killers, Metronomy, SBTRKT and Totally Enormous Extinct Dinosaurs. 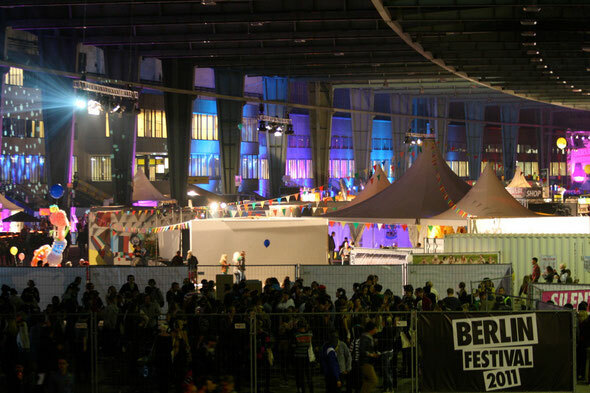 The festival takes place at Berlin’s historic Tempelhof Airport on September 7th and 8th, 2012. Now one of the most talked about artists of his generation following the release of his critically acclaimed album 'Space Is Only Noise', New York-based musician Nicolas Jaar will take the stage at Berlin Festival with one of his acclaimed live performances challenging the genre boundaries of electronic music. 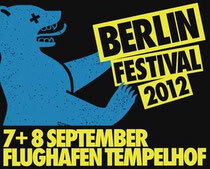 The hugely talented Stockholm-based three-piece, Miike Snow will also perform at Berlin Festival. Whether they’re working with Madonna, Kylie or Britney, it’s hard to disagree that Christian Karlsson and Pontus Winnberg make very addictive music and they're certainly no stranger to the indie crowds. The Brandt Brauer Frick Ensemble will be the first act to play at Berlin Festival this year. 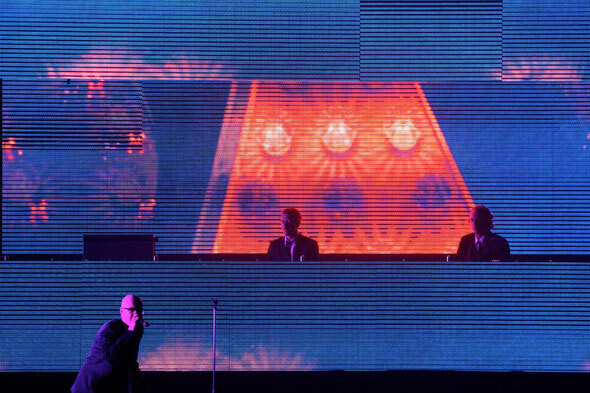 The Berlin-based trio will play a matinee show with a techno orchestra in tow before performing a live set at Club Xberg the same night.